VALLEY – is my new font duo for your projects. 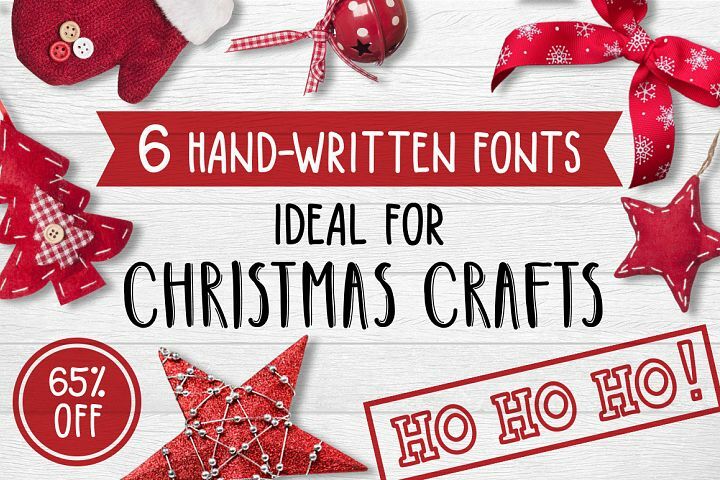 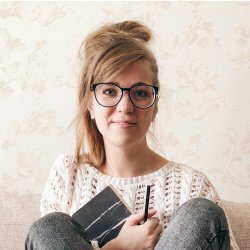 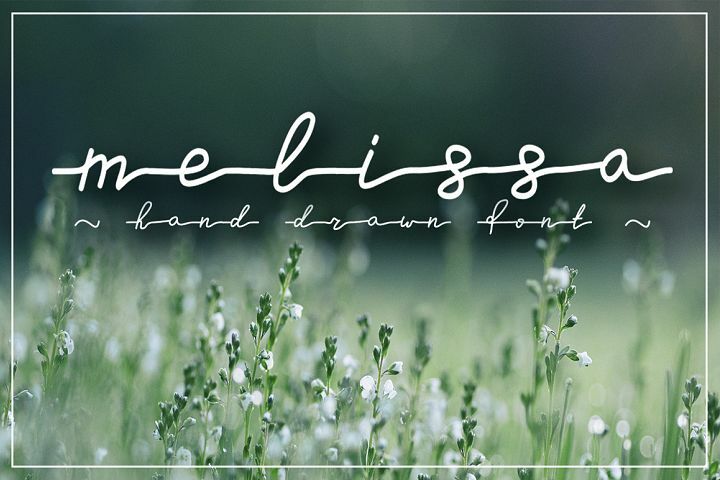 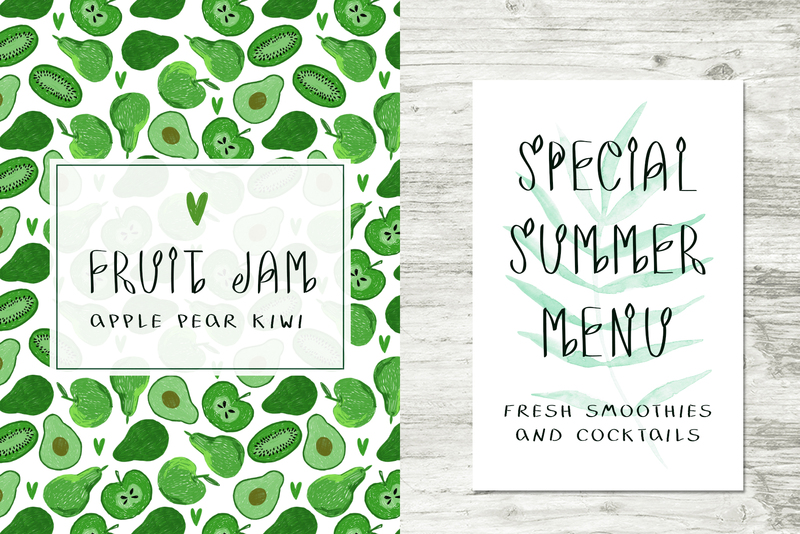 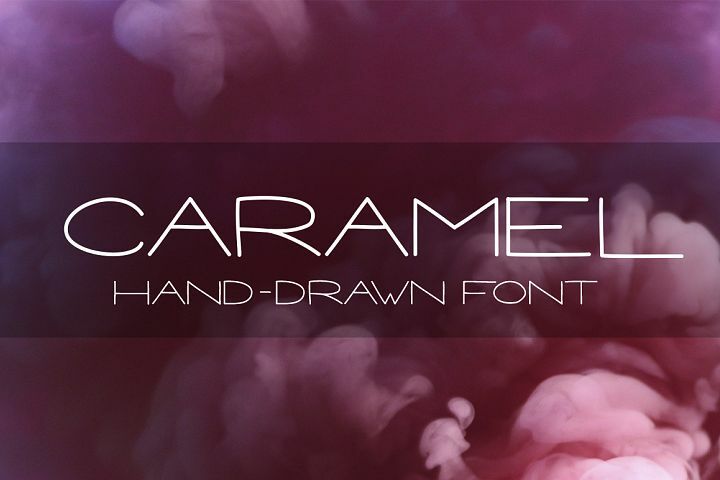 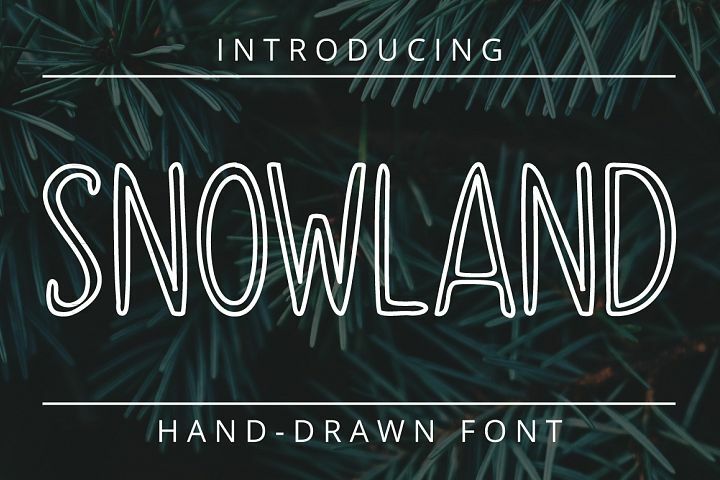 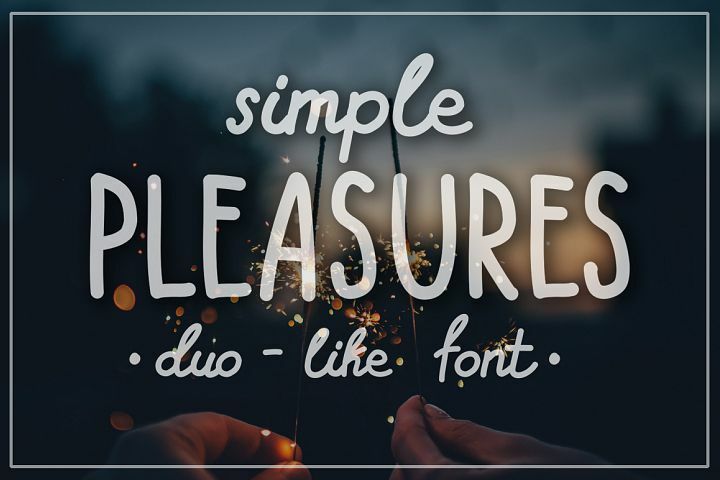 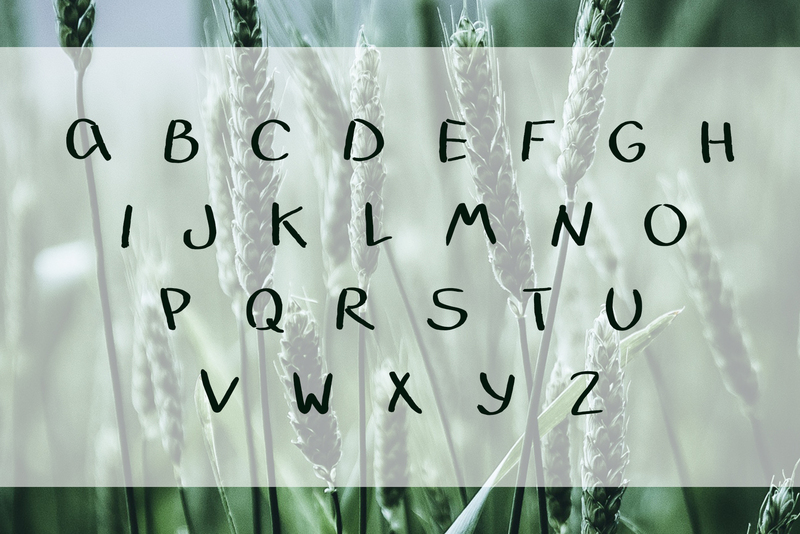 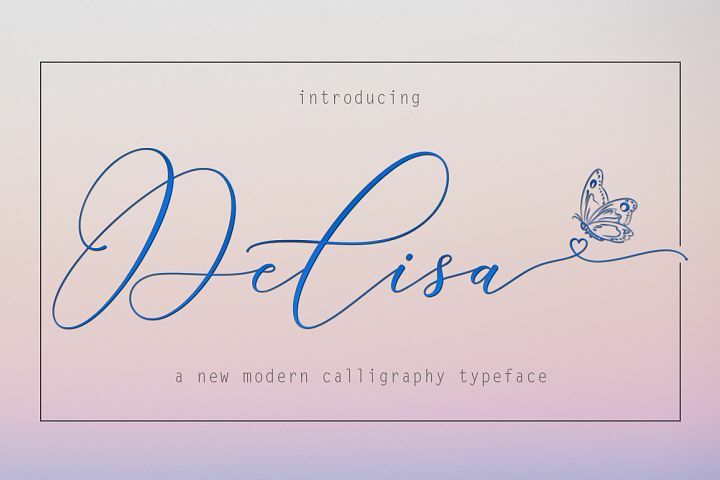 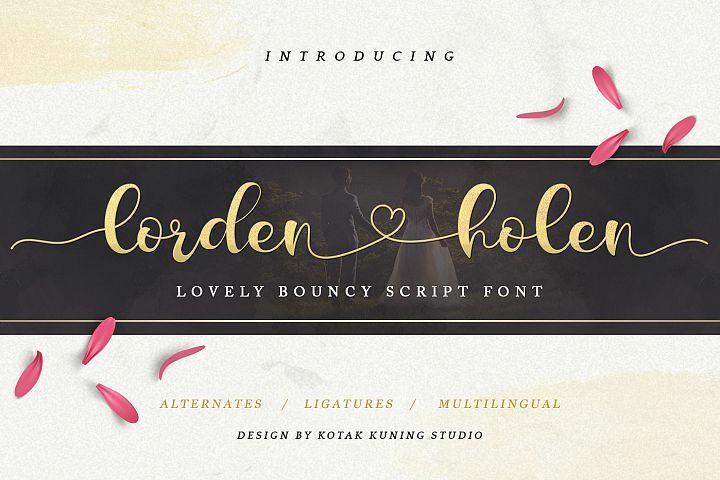 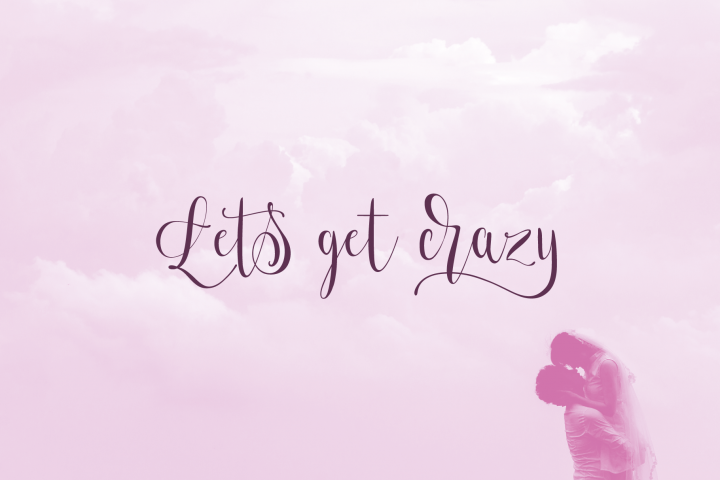 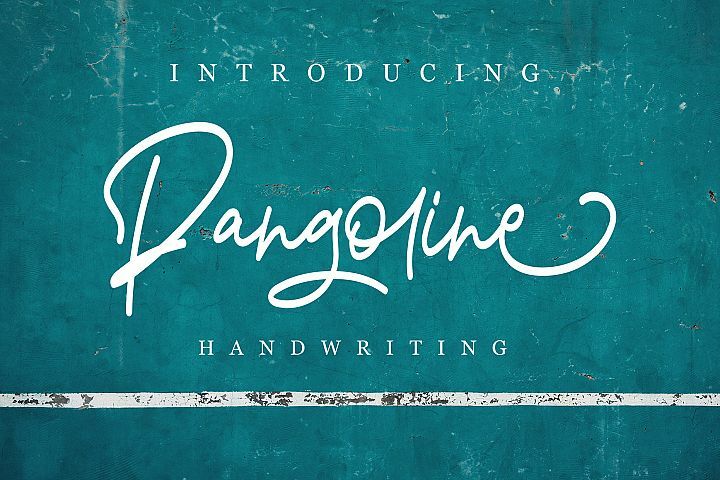 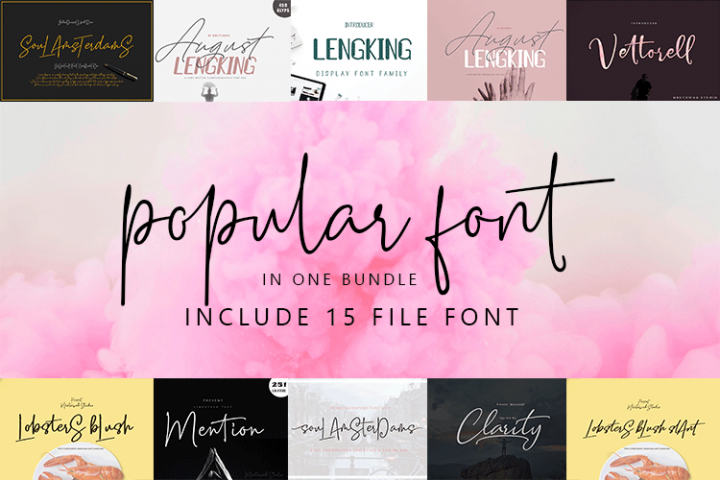 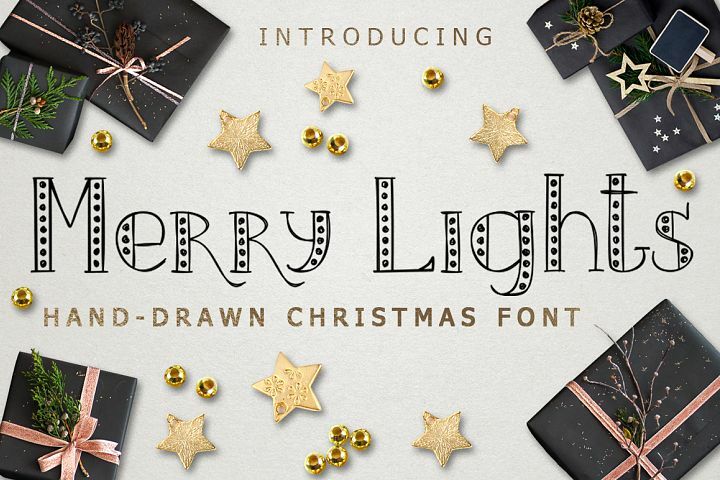 hand-drawn fonts – cute and simple – they look good together! 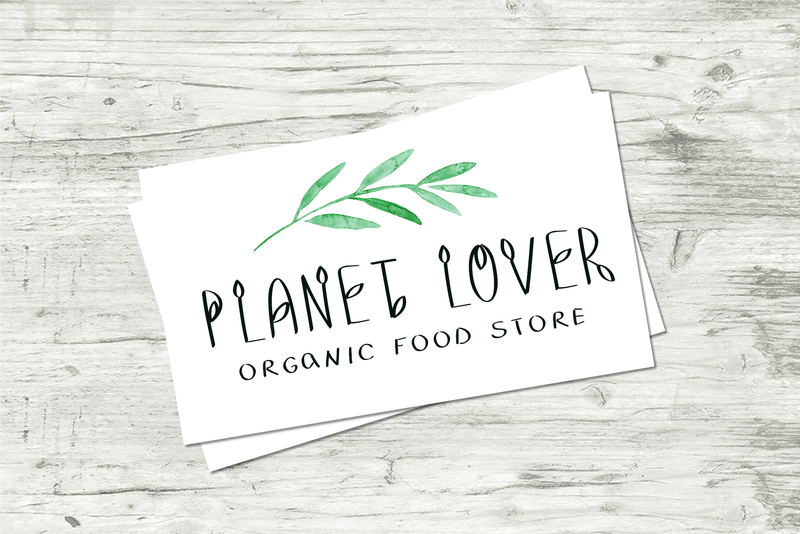 for everything connected with summer and nature, with eco lifestyle and food. 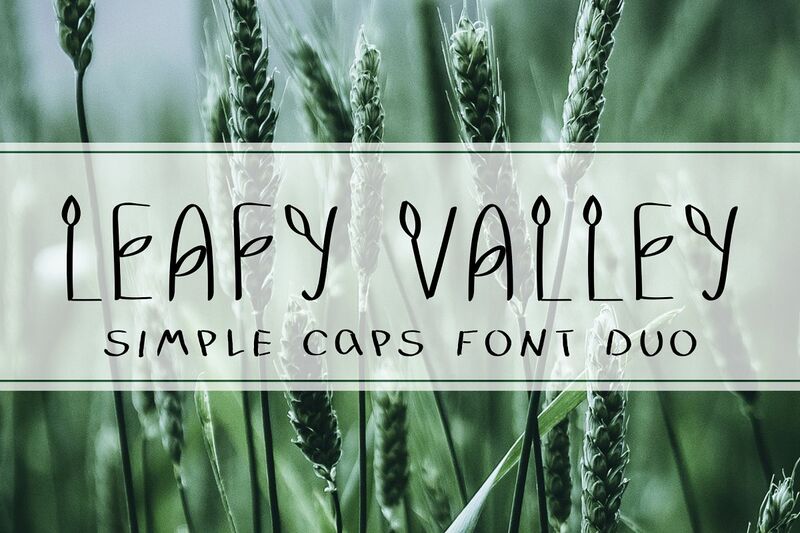 fonts include only capital letters! 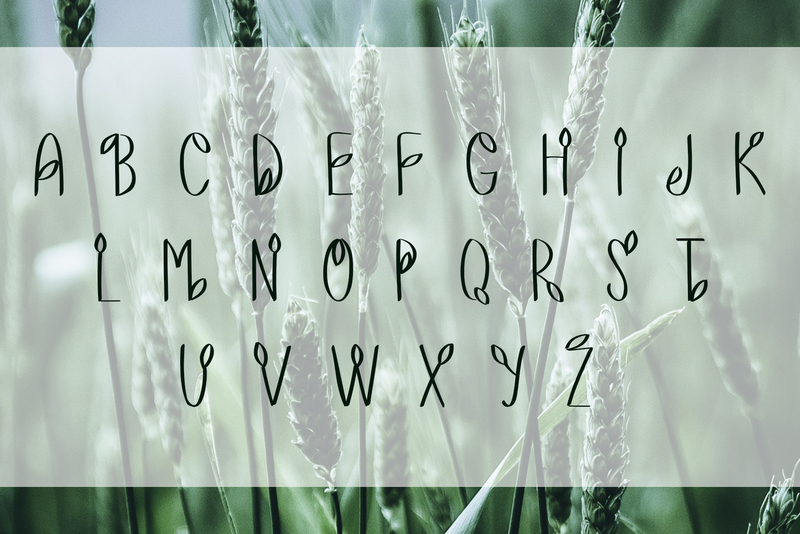 No figures and punctuation!